Did you know that the origin of the potato chip has a peculiar tie to Asheville? I didn’t either until I woke up one night around 1AM (hello insomnia!) with a question burning in my brain demanding to know exactly where the notorious potato chip came from. So I got up from the warmth of my cozy bed and hit the laptop to appease my highly annoying late night curiosity. I sure am glad I did because as it turns out the origin of the potato chip has a very interesting story to tell. And it all starts with a man by the name of George Crum. 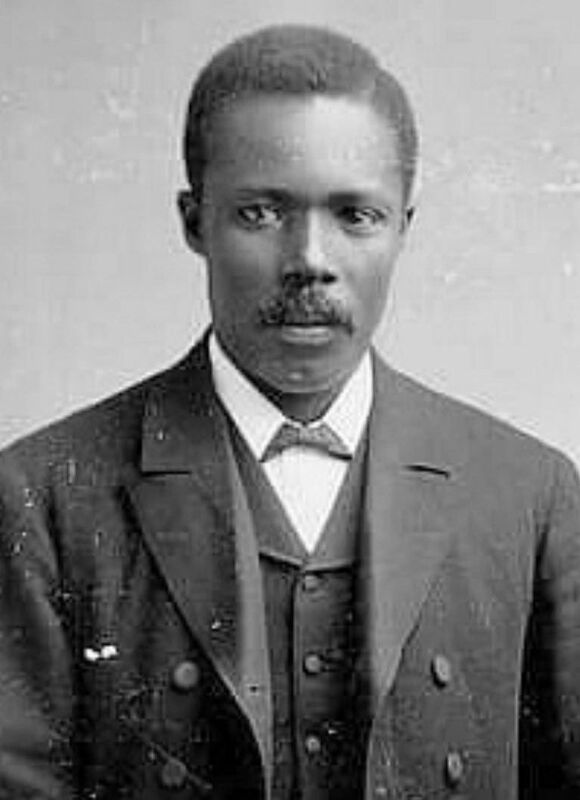 George Crum was a Native American/African American man working as a Chef in Saragota, NY in 1853. One day a finicky patron placed an order for French-fried potatoes but kept sending them back to the kitchen saying that each dish was too soggy, or not salty enough, not crunchy enough! Finally Chef Crum had enough, and with a slightly sarcastic response, he very thinly sliced each potato and fried them, tossed them with extra salt and served them to the unpleasable patron who much to his surprise absolutely LOVED them! 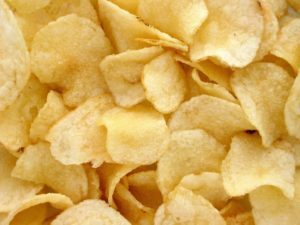 The potato chips then became and staple dish in the restaurant and became known as Saragota chips. In fact, potato chips were not even called potato chips back then, only known as Saragota chips for nearly 75 years! Years later, a printing company decided to do a bit of research on George Crum’s story and became curious as to who this fussy customer was that set in motion the famous Saragota chip. 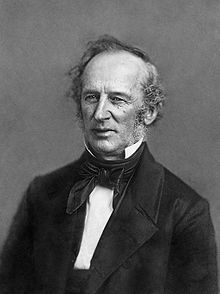 As it turns out, the customer that just could not be pleased was Cornelius Vanderbilt! A well known philanthropist who built his wealth in the railroad industry and of course is a member of one of the richest American families. Grandfather to George Washington Vanderbilt whom the Biltmore Estate was constructed for. So every time you crunch into a potato chip you have the Vanderbilt family to thank for that crispy salty snack we all have come to love so much. I’m sure the late George Crum and any of the other contenders that marked claim over the invention of the potato chip do not share my enthusiasm for this Asheville twist on the story, but I can’t help it if Asheville is all that AND a bag of chips! This entry was posted in Biltmore, Food and Drink, General, History, Uncategorized and tagged Asheville, Biltmore, community, Education, George Crum, History, Potato chip, Vanderbilts, Wildberry Lodge by admin. Bookmark the permalink.